The Fiat India subsidiary Jeep is sensing huge prospects in India. 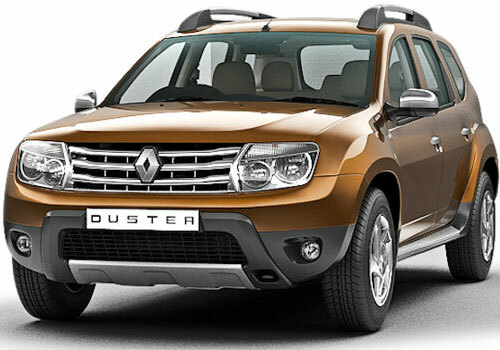 This is the reason why the car maker will be launching its compact SUV in India in 2014. Already the car maker is about to launch Jeep Wrangler and Grand Cherokee SUVs in the country. This Jeep SUV will be the one that will be the compact SUV that will be sold as the entry level SUV across countries. The best part of it is that Jeep has decided to debut this new car in India. With these SUVs, Fiat will be reentering the market with a bang. 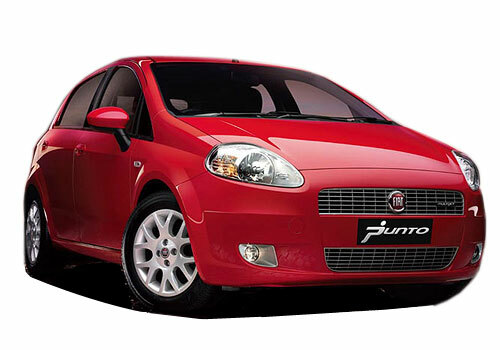 As far as its own car offerings are concerned, Fiat will stick to Fiat Punto and Fiat Linea. Another important revelation about the new SUV is that it will be assembled in India at the Fiat India facility near Pune. This new Fiat owned Jeep brand SUV will be a close rival of Ford Ecosport and Renault Duster. The new compact SUV will further increase the competition in the segment and the already hot segment will hot up further. Meanwhile by that time the new SUV Maruti XA Alpha will also be launched and this will further limit the scope of Duster, Ecosport and the Jeep compact SUV just as the Maruti Ertiga has surpassed the segment leader Toyota Innova in terms of sales. As per the information, the new SUV will have a 1.4 L petrol engine unit and 1.6 L Fiat multijet diesel engine options. Experts believe that the price of this Jeep SUV will be somewhere around Rs 10-12 lakh. In addition to this Jeep will also be launching one more SUV that will be a close rival of Mahindra XUV 5OO and the latest invent Tata Safari Storme.